The cool, white painted minimalist interior with a few occasional black features gives Marc’s a touch of transatlantic flair. 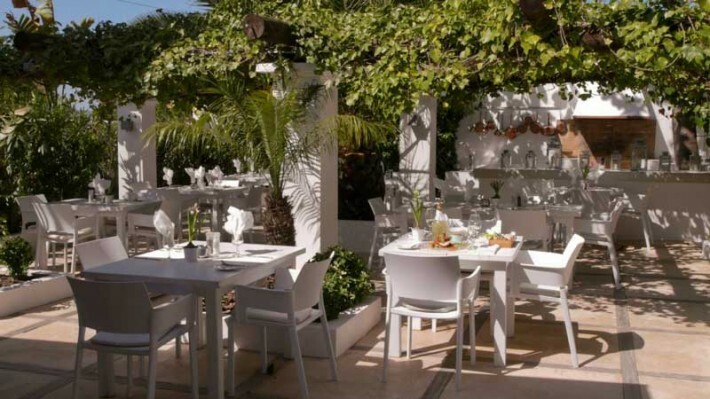 No wonder, because the owner of the restaurant, Marc Lindemann, makes no secret of his love for his favourite place to stay during the winter, Miami. 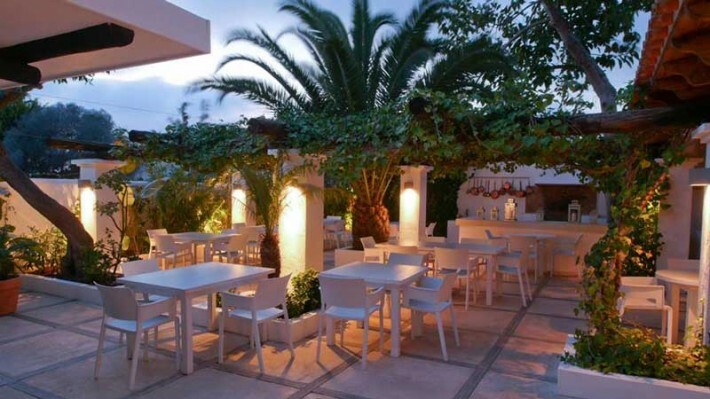 At the same time, the restaurant—situated just outside Jesús on the road to Cala Llonga—with its romantic garden has almost got something of a country inn. In summer, sensational barbecues with real Kobe and American prime beef are held here. 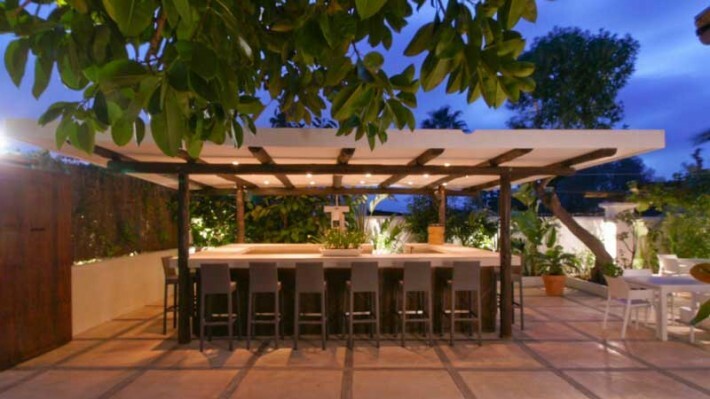 Generally speaking, the cuisine is French-Italian with a touch of Asian. Marc’s is constantly giving its guests new surprises, because Marc sees his culinary concept as a “work in progress”. One of these elements are the occasional music events with jazz, soul and Brazilian rhythms. With all Lindemann’s enthusiasm for his business, the admiration of his ever-growing, cosmopolitan fan base is safe in the future, too.